The vineyards and world-famous Bordeaux wines ensure France’s legendary viticulture is on display during your cruise week in this iconic region of France. Renowned as the home to some of the world’s most prestigious vintners, the Bordeaux region boasts a 2,000 year-old winemaking tradition dating back to Roman times. Bordeaux has evolved into a powerhouse of urban renewal, cultural vibrancy, and of course, as a dynamic leader in modern tourism relating to all things wine. In the main city of Bordeaux, one can find a revitalized village that still exists with charming 18th century buildings, and a thriving waterfront area with chic boutiques and cafés. Visit the celebrated Cité du Vin; a unique cultural facility bringing wine to life through immersive, sensory exhibits. Enjoy a day trip to The Arcachon Bay offering an up-close view of working oyster farms, followed by a classic French picnique. Visit the alluring medieval village of St. Emilion, whose picturesque charms and imposing Monolithic Church are a testament to the wealth of wine production through the ages. 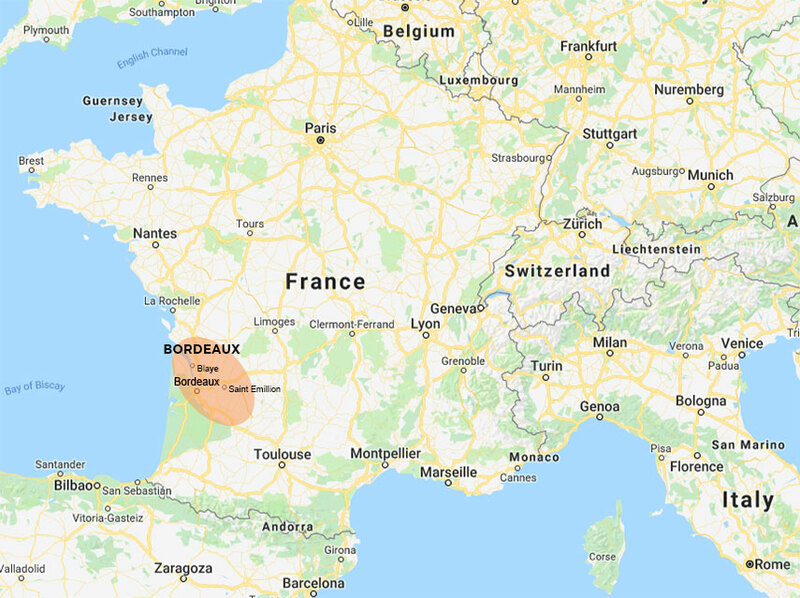 The Dordogne and Garonne rivers meet in the capital city of Bordeaux to form the Gironde estuary, which flows into the Bay of Biscay on the Atlantic Ocean. 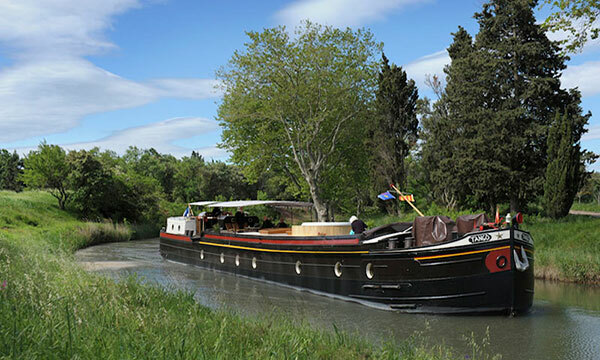 The Dordogne and its watershed were designated a Biosphere Reserve by UNESCO in 2012, while the Garonne not only allows seagoing vessels to reach the port of Bordeaux, but also forms part of the “Canal des Deux Mers”, linking the Atlantic Ocean to the Mediterranean Sea. From noble châteaux to breathtaking scenes of vineyards as far as the eye can see, the regions world class appellations are an oenophile’s paradise. Wine is not the only lure to barging in Bordeaux: Discover Romanesque villages with Gothic architecture, pre-historic cave paintings, and lively local markets. Your barge moors right in the city of Bordeaux’s famed harbor, where there is no better spot than to relax on deck, a hearty Medoc in hand, and watch the sun go down while the city lights up.